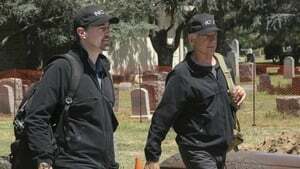 NCIS investigates when the body of a murdered Navy lieutenant, who disappeared over a year ago, is found by a cemetery grounds crew while relocating caskets on the property. 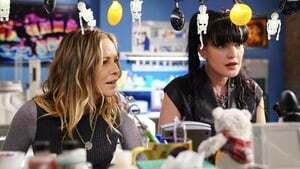 Meanwhile, Gibbs and McGee must pass a psych evaluation before they can officially resume working. 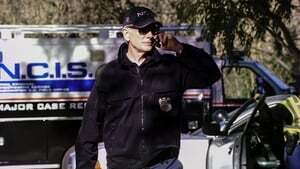 Torres' partner mysteriously vanishes during a stakeout with Metro P.D. 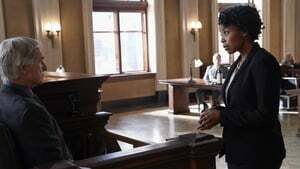 The investigation uncovers new evidence from a decade-old murder case. Meanwhile, Ducky's friend, Cadence Darwin, presents him with a new opportunity during his guest lecture series. 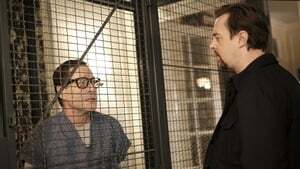 Reeves sees his friend get kidnapped and the investigation reveals the primary suspect disappeared two days earlier with confidential military information. Meanwhile, an embarrassing photo from McGee’s teen years becomes a popular meme. 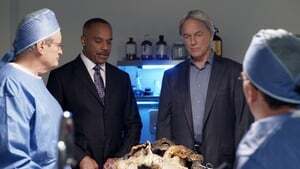 A convicted felon claims NCIS framed him for murder a decade ago, so Gibbs investigates and asks Ducky to conduct a new autopsy. 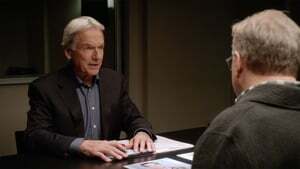 Meanwhile, Senior FBI agent Fornell joins the probe, since he was the lead investigator in the original joint FBI and NCIS case. The team tracks an elusive international arms dealer who recently murdered an MI6 officer; Abby races Delilah to the hospital when her labor starts three weeks early. 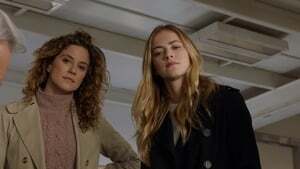 After McGee and Torres visit the home of a high schooler who witnessed a hit-and-run, her parents, Christopher and Julie Bell, flee with their daughter, leaving NCIS in the lurch. Also, Vance’s daughter is arrested for shoplifting.